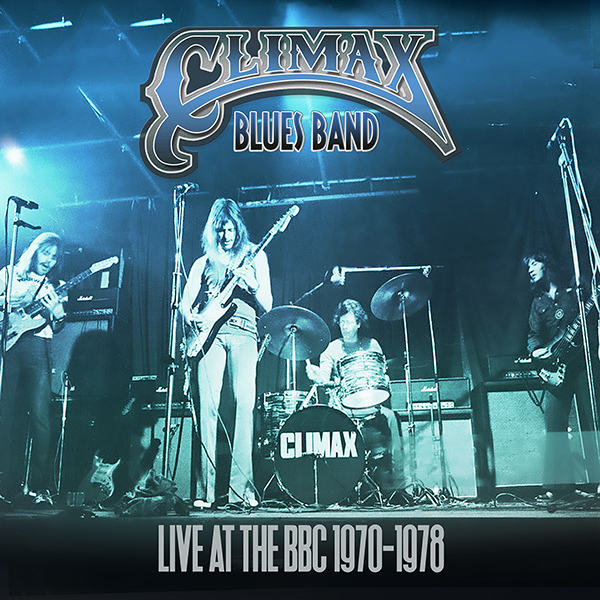 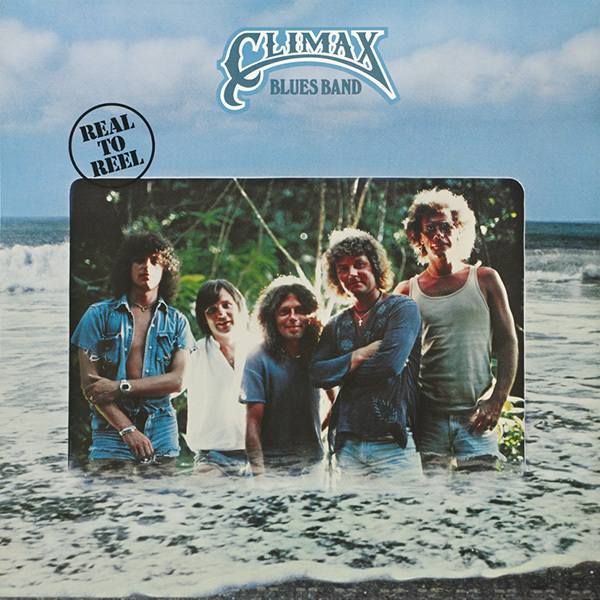 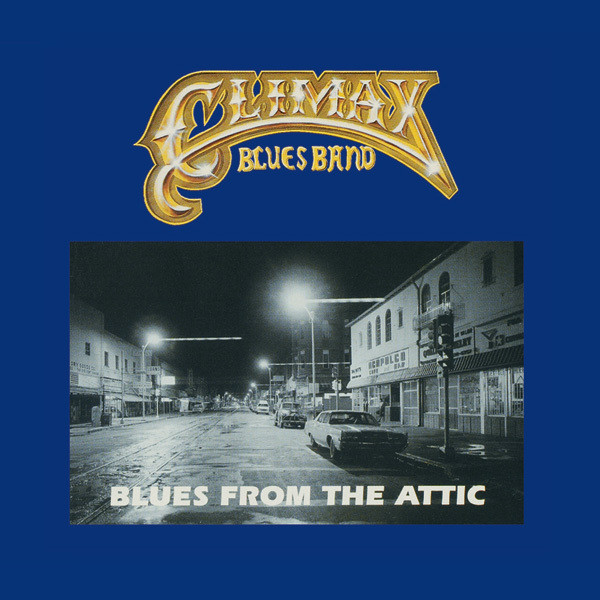 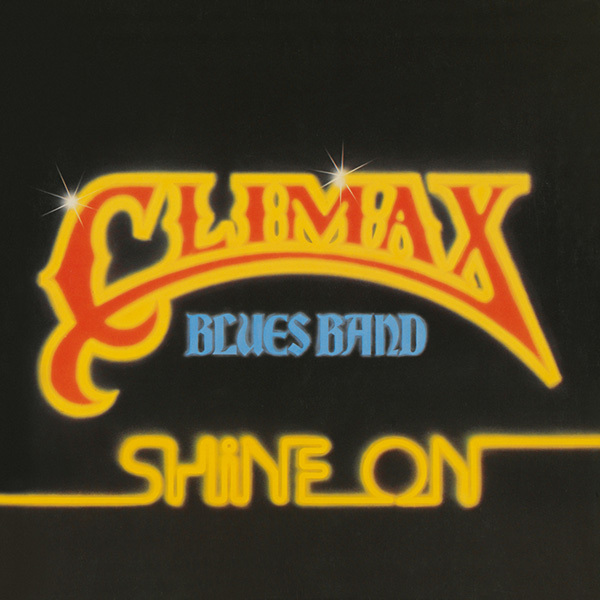 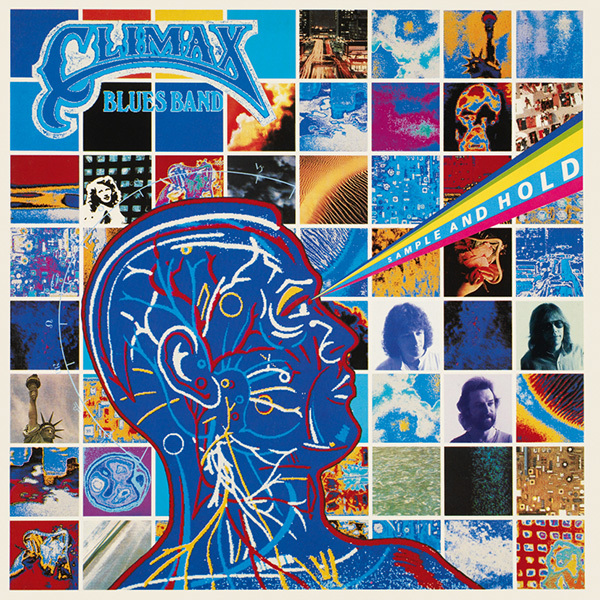 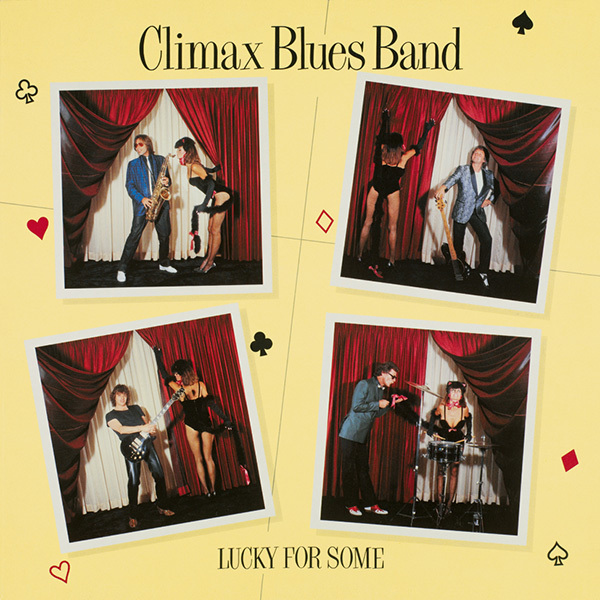 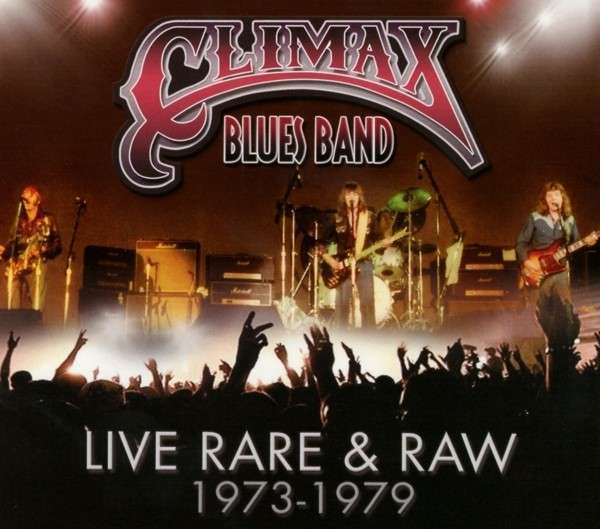 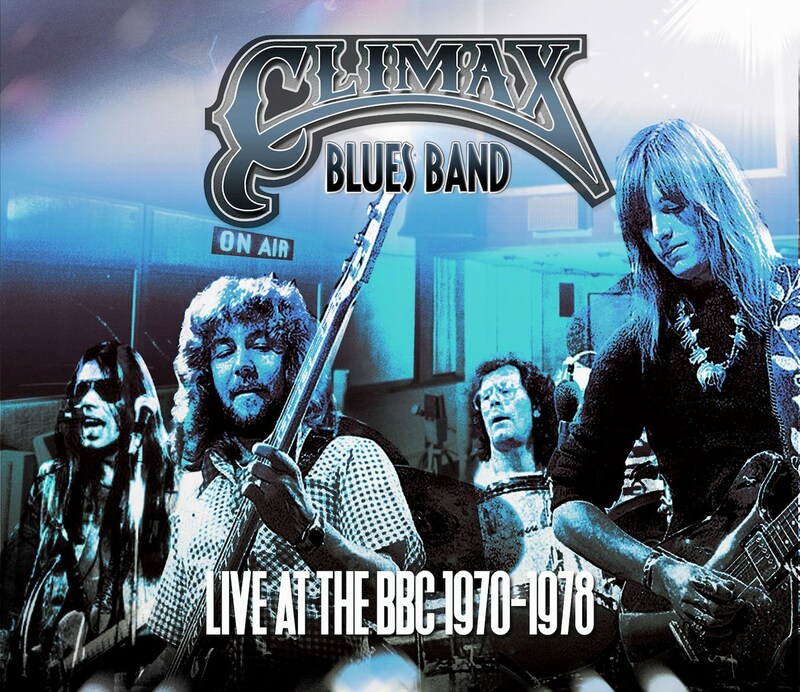 It is 1978 and Climax Blues Band is at the peak of its powers during a happy golden era when rock bands rule. 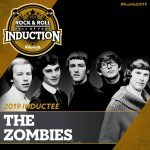 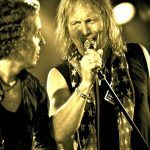 They had hit the charts the previous year with funky single ‘Couldn’t Get It Right’ and they get it right on again with shiny new album ‘Shine On’. 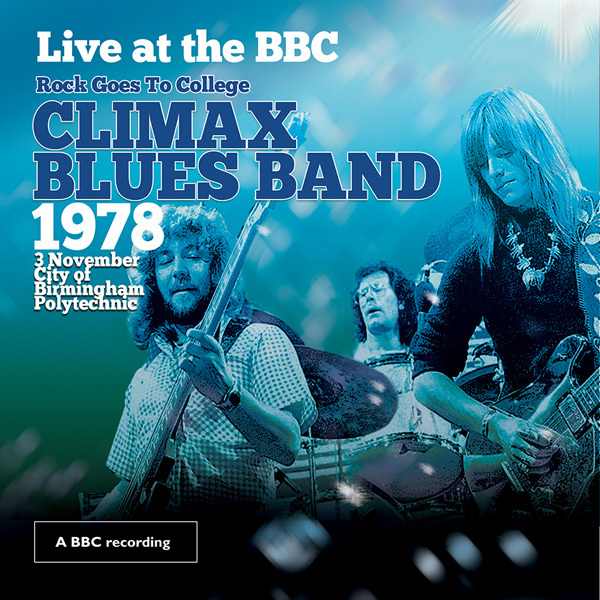 It features marvellous performances from a classic Climax line up with Peter Haycock at the helm on lead guitar and vocals. 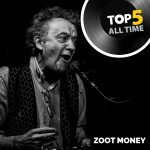 Peter is joined by Colin Cooper, the deep toned vocal-meister and superb alto sax player. 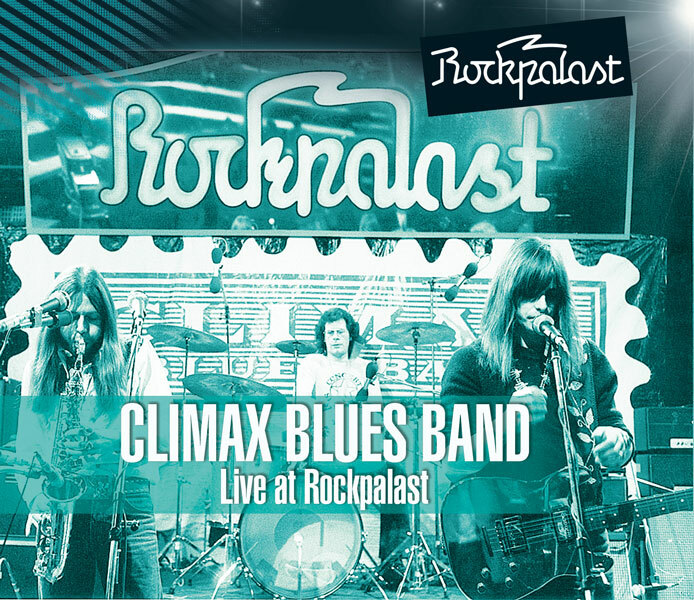 They are boosted by a super tight rhythm section comprising Derek Holt (bass) and John Cuffley (drums). 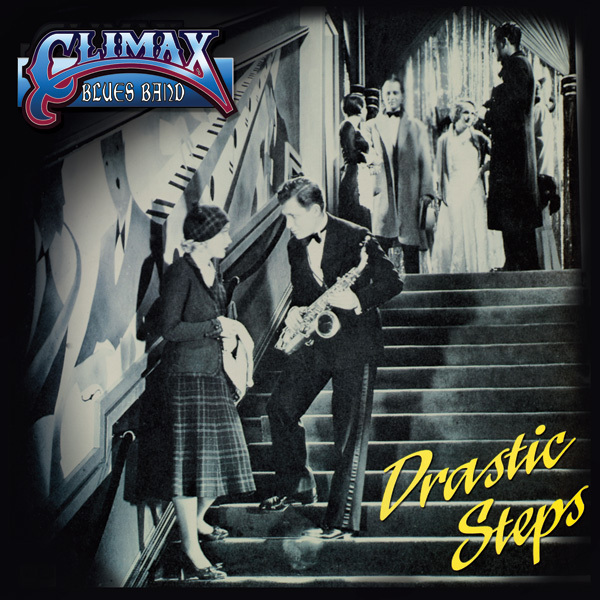 Climax romp through eight raunchy tracks, including ‘Makin’ Love’ (also released as a single) and the stomping boogie ‘Champagne & Rock’n’Roll’. 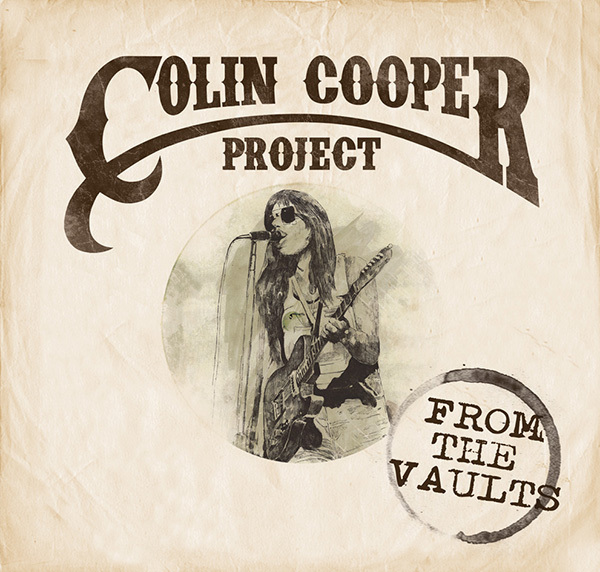 A cover of Tony Joe White’s ‘The Gospel Singer’ comes complete with soulful backing vocalists. 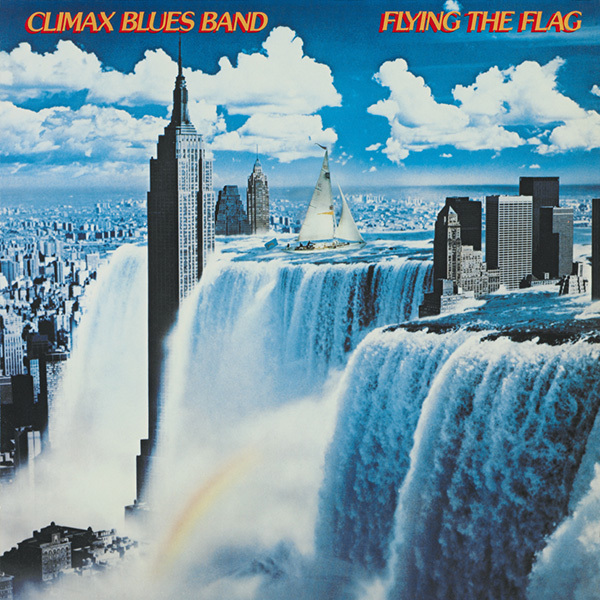 Okay, so it’s not 1978 anymore, but more than thirty years later, the music still sounds great and Climax rule one more time on this sought-after CD, complete with informative liner notes.